1. 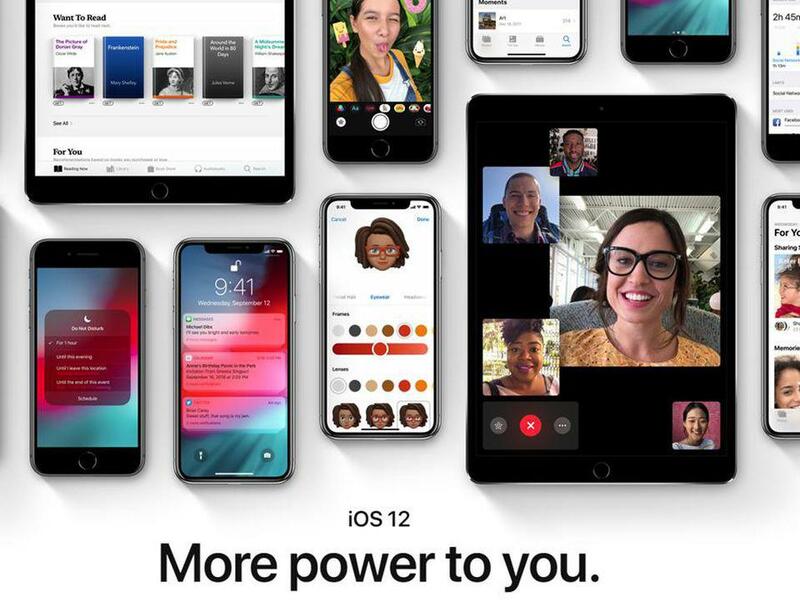 AirPower support – yes, Apple’s almost-mythical fast wireless charging standard looks set for release with iOS 12.2 after Rambo found changes within the update for “the components on iOS responsible for interfacing with the AirPower charging mat”. AirPower now looks certain to arrive at Apple’s March 25 “It’s Show Time” event. 2. Activity Rings In Wallet – similarly, Rambo has spotted code within iOS 12.2 which strongly suggests Apple will adapt the Activity Rings currently used in Apple’s Health app to display financial indicators in Wallet. This ties in with a WSJ report which claims the launch of an Apple credit card will coincide with it. Needless to say, these features are a tiny taste of what iOS 12.2 will bring. Headline features include the introduction of an Apple News subscription service, improved Safari privacy, HomeKit and AirPlay 2 support for third-party TVs, a redesigned TV remote in Control Center and much more.